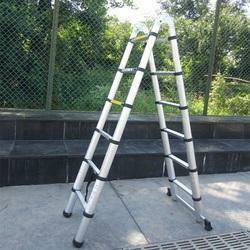 Manufacturer of a wide range of products which include portable ladder. It is light, compact, quick to deploy for fast access to false ceiling, second-story windows, and tall fences. The Portable Ladder was designed and engineered to be used in situations where never before possible with traditional ladders. 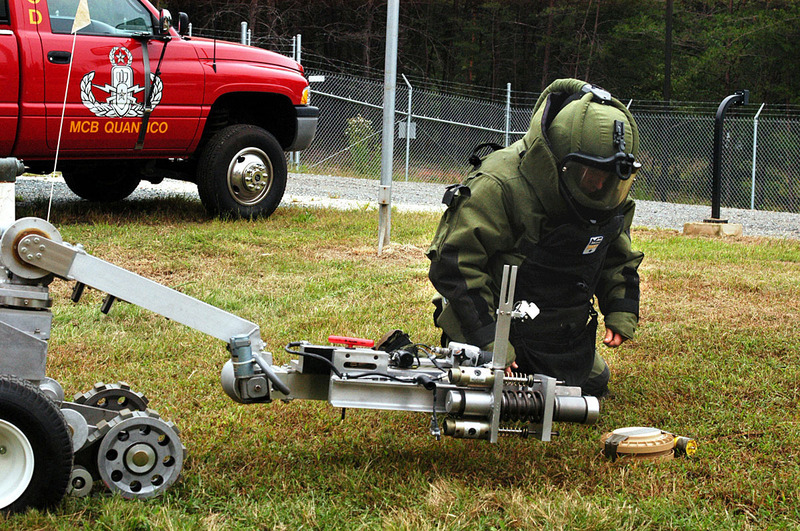 It is also used in disaster or in many dangerous situations, such as hostage rescue, round criminals.